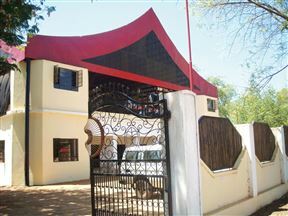 Paradise Hotel offers local and international visitors a great place to stay while visiting the city of Juba in South Sudan. It is an ideal choice for both corporate and leisure travellers. Logali House was a former governor&apos;s residence and has been lovingly restored as a small hotel. 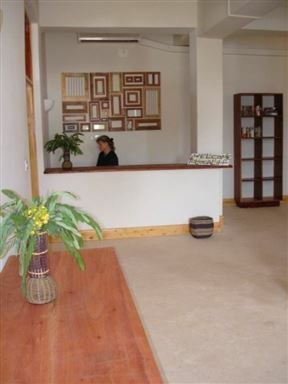 The hotel is ideally located only a short distance from the airport, and is a social hub for travellers and businessmen.